Using Apple’s woefully short in-box Lightning cable makes for difficult charging. But there’s a really easy solution: get a longer one. This cable is ten feet long, and approved by Apple. The extra reach finally makes it possible to use your iPhone in bed or your iPad at your desk. 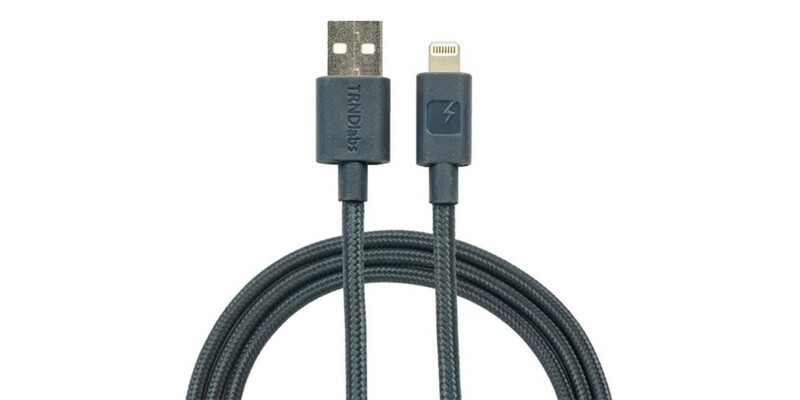 In addition, this cable has a braided-nylon exterior, which makes it durable and almost impossible to tangle. However, it does coil nicely for transportation, and the wire inside is made from oxygen-free copper for speedy charging and data transfer. The cable also comes with MFi certification — Apple’s method of ensuring quality — so it is guaranteed to work with all Lightning devices. It even has an in-built chip and a unique serial number to prove it. You can order the cable now for $19.99 with free shipping, which is 33 percent off the standard price.